A notary (also referred to as a ‘notary public’ or ‘public notary’) is a practising lawyer appointed by Statute or Commission to hold a unique public office. They have the internationally recognised power and authority to prepare certificates of Australian law. This includes documents such as contracts and deeds, authenticated by his or her signature and official seal in a manner which renders them acceptable to the judicial or other public authorities in the countries in which they are produced. 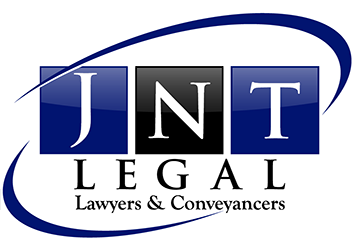 If you require a document notarised then please contact JNT Legal and arrange a time to attend.